Nashville Home Sellers: How's Your Curb Appeal? Nashville Home Sellers: How’s Your Curb Appeal? A full week into the official start of spring and we are noticing the blooms around Nashville. That signifies the end of winter and means homes are already getting a little enhanced curb appeal thanks to Mother Nature. Home sellers can’t rely on nature alone to provide the necessary elements to sell a home. 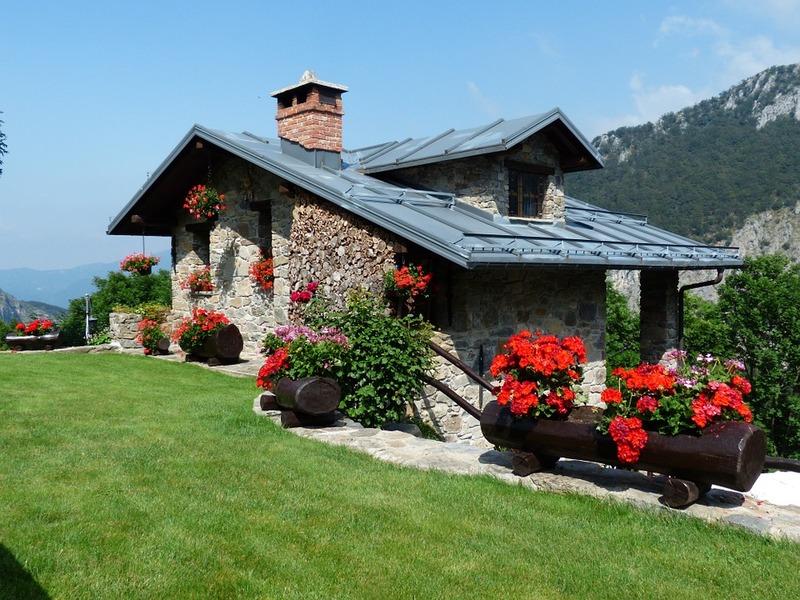 Still, overall curb appeal generally means homes are more attractive to buyers and that prices are higher, which is why spring is such a popular time in the real estate market. Here are the main areas to increase your curb appeal if you plan on selling soon. At the minimum, sellers need to remember that a clean home automatically makes a great first impression with buyers. Start by taking the time to truly clean up the outside of your home: wash windows, clean up debris, pressure wash areas that need it. Double check any safety hazards or places that look neglected – including your roof! An easy way to boost your curb appeal? A fresh coat of pain on a front door, trim and shutters. It’s also a very inexpensive way to give the entire outside of the house a facelift. Lighting is often overlooked when selling a home, but small changes can make a big impact. If your outdoor lights are out of date, try finding new ones at Home Depot or Lowe’s. You can find fantastic new lights on sale for as little as $40. Adding uplighting is another wonderful upgrade that creates warmth for homes, though since they on at night they are certainly not a necessity. If your current landscaping scheme is more perennial greens than annual flowers, try adding a few flowers to pots on your front porch. It only takes a couple of containers to create visual interest and fresh color to catch the eyes of buyers. Another easy upgrade is to buy a new mailbox and/or house numbers. Surprisingly enough, these seemingly small changes go a long way with buyers in terms of curb appeal. Updates to places like this make the home feel more modern and increase it’s overall attractiveness for onlookers. Want even more tips for how to add curb appeal to your Nashville home this spring? Call one of our award winning agents today at DeSelms Real Estate 615.550.5565!